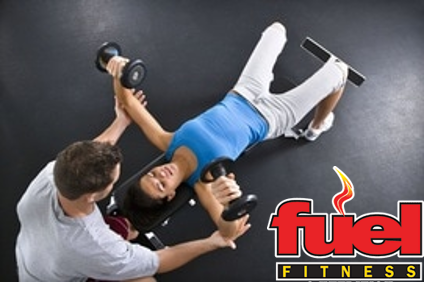 Take advantage of one on one personal training to help you maximize your fitness goals. Nutrition is 70% of your physical results. Let me help you with the nutritional guidance necessary to see results. Dominate Your Next Spartan Race! A wide variety of solutions to help you reach your fitness goals regardless of age or fitness level. Are you looking to make your health a priority and ready to adopt the lifestyles needed to fend off preventable disease, live longer and spend less on health care? Are you ready to end the vicious cycle of temporary change fueled by quick-fix solutions? LiveFit was created to help people end that vicious cycle. Being the best you can be is difficult when you’re held back by frustrating issues such as brain fog, body fat, an irritated gut or sore joints. Most of us live our lives at just a fraction of our peak capacity, completely powerless to tap into our full potential and goals. What if it didn’t have to be that way? Whether your goal is to lose 5 pounds or a 100 pounds, run a 5K or complete a marathon, build lean muscle, live as long as possible, do an adventure race or just enjoy life with absolute confidence in your body, I'll help you to create behavior changes to empower you to live a positive, long-term and healthy lifestyle by promoting physical activity, quality nutrition, expert fitness programming and health tips. "In Just 6 months of training with Toby I lost 30 pounds"
"I had old clothes back home that I thought I'd never wear again! I can't believe it! Thank you so much Toby"
"I finished my first Spartan race thanks to Toby"